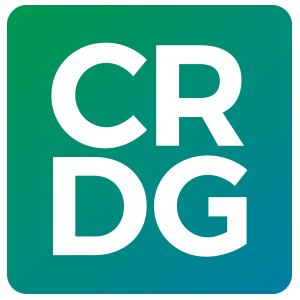 Through four rounds of funding stretching over almost ten years, a unique partnership has grown between CRDG and a group of researchers at the Krasnoyarsk University in Russia. One result of this partnership has been the Civics Education for the Information Age (CEIA) project, funded by the U.S. Department of State. The project began in 1996 when 6 researchers from Krasnoyarsk University came to Hawai‘i to be trained in a CRDG-developed civics education approach that took students into the community to experience democracy in action by becoming involved in local issues. Following a training course that looked at water rights on windward O‘ahu, the six returned to Russia where they developed a series of units based on local issues in their communities. Nine years later, over 174 teachers and approximately 12,000 students throughout the Krasnoyarsk region and the oblasts of Abakan, Norilsk, Tomsk, Novosibirsk, and Irkutsk have used the program. Recently, organizers were asked by the Education Ministry of the Russian Federation to develop a version of the program as a civics curriculum for all of Russia. The formal, collaborative part of this project wrapped up in 2004 with a meeting of all the partners to look at the structure of the curriculum and implementation techniques as they have evolved over the life of the project, and to consider possible next steps.